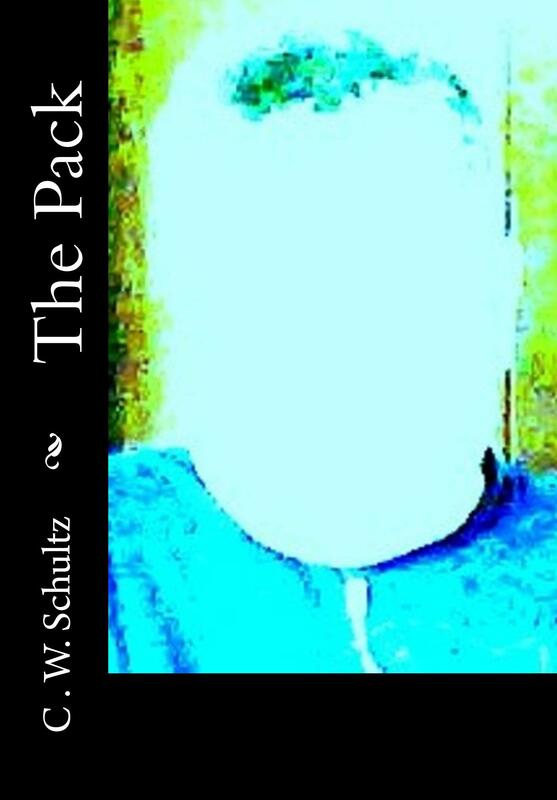 The Pack is the second novel by C. W. Schultz. On Tuesday, October 26, 2010, The Pack was released on paperback. On Friday, October 26, 2012, a Kindle Edition was released as a mixture of a two-year anniversary celebration and in promotion for Schultz’s upcoming third novel Jill. From May 25th, 2014 through May 25th, 2015, askDavid will be featuring The Pack. • The book is read by Charlie Begelman (played by Todd Sezekely) throughout the film Watch, which is also written by Schultz. • The Del Notre gang’s name derives from a mixture of Spanish and French. Originally, the gang’s name was Del Norte (Spanish for “Of the North”) and it stayed that way in all early drafts until September 2010. A typo in one of the latest drafts before publication caused the “e” and the “t” to switch, resulting in Notre (French for “ours”). Del Norte is sometimes translated as simply “North”, leaving out the “Of the” prefix Schultz wanted. This is one of the reasons Schultz left it as Del Notre. The name also stuck because of its double-meaning, which plays into the book’s duality theme.